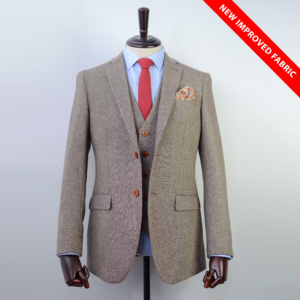 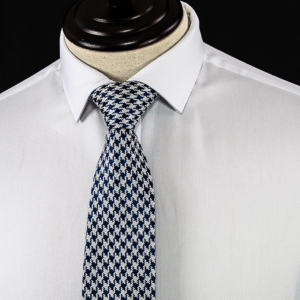 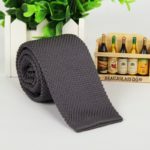 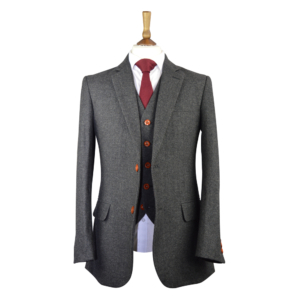 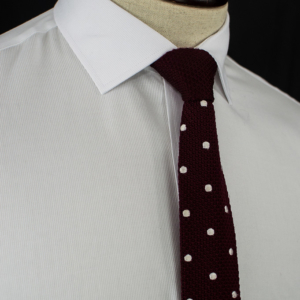 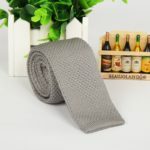 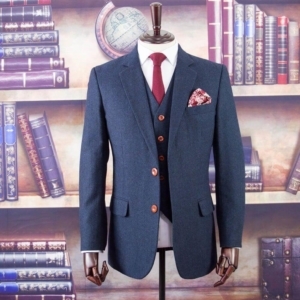 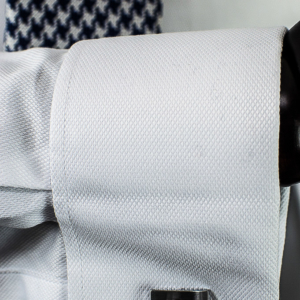 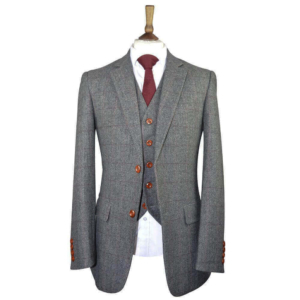 Add some luxury to your look by adding this Light Grey Italian Cut Luxury Slim Knitted Tie. 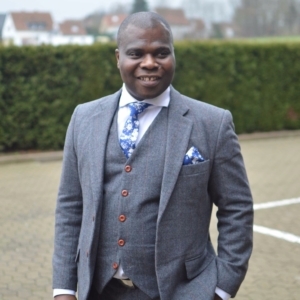 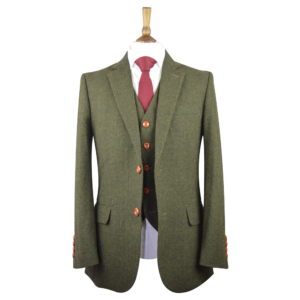 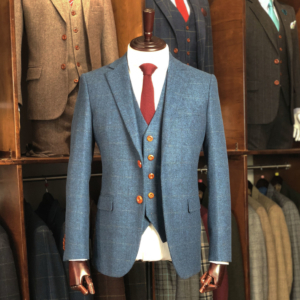 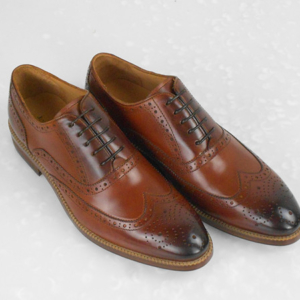 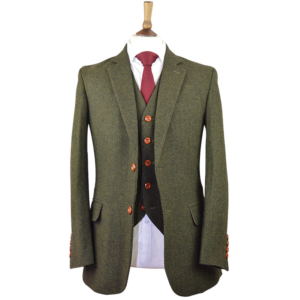 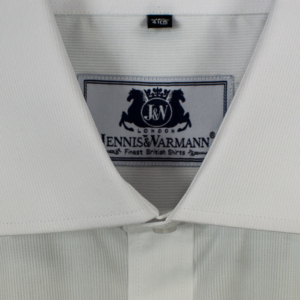 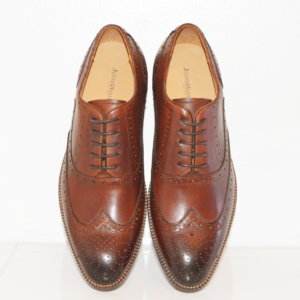 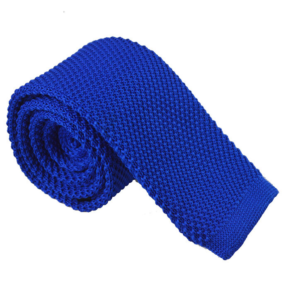 This brings you a fashionable look in neckwear this season. 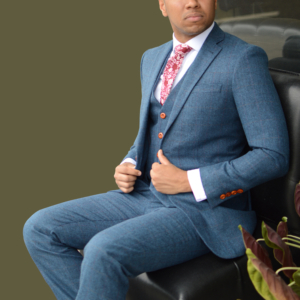 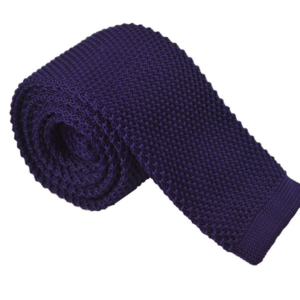 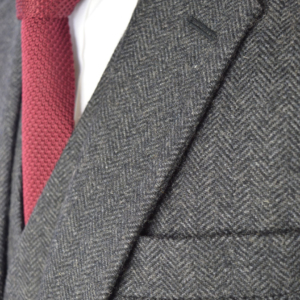 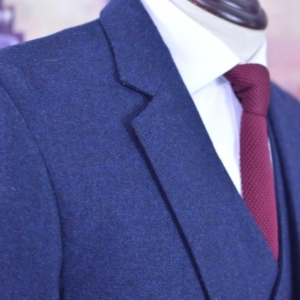 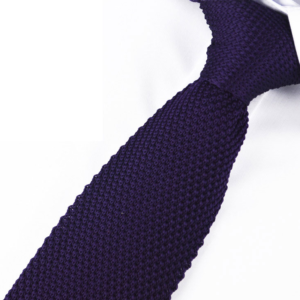 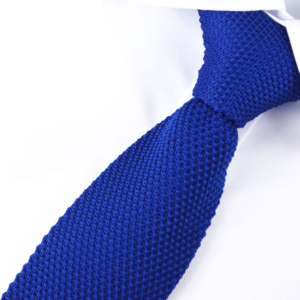 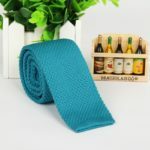 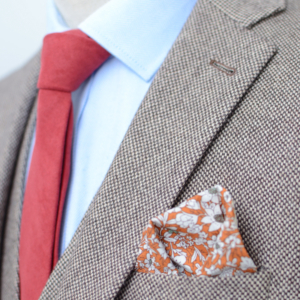 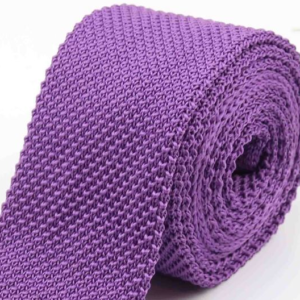 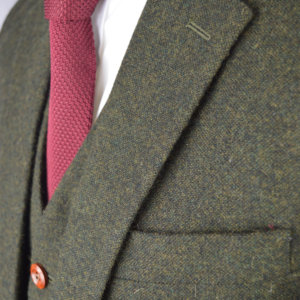 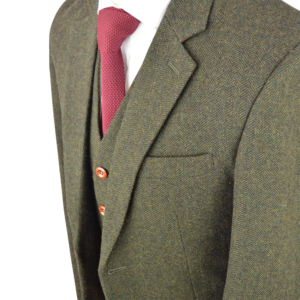 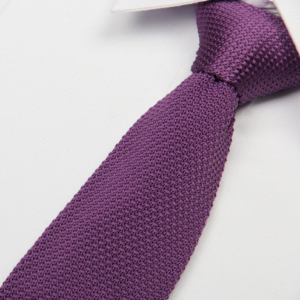 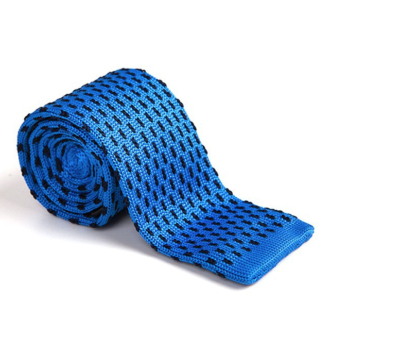 With a woven texture, this men’s necktie is handcrafted with great color and design.